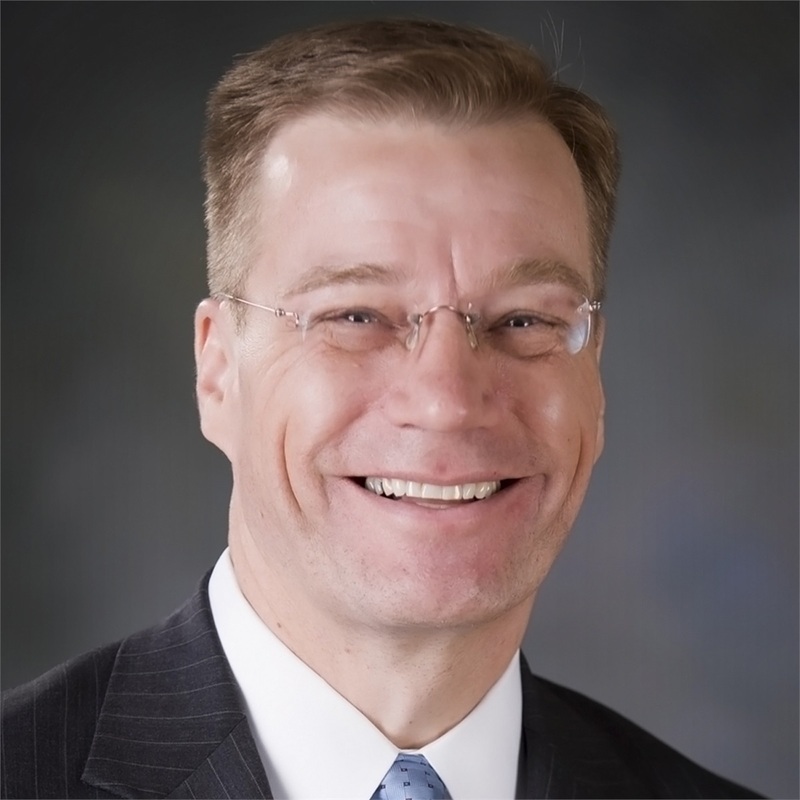 Bob has more than 20 years of financial planning experience, working with clients locally in Cambridge, MA and throughout New England. 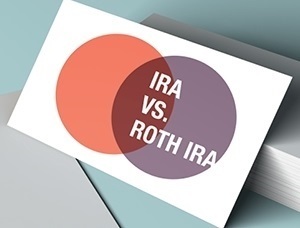 Bob's client service team has the knowledge and experience to help put together your financial plan or strategy and maintain it as life changes occur. 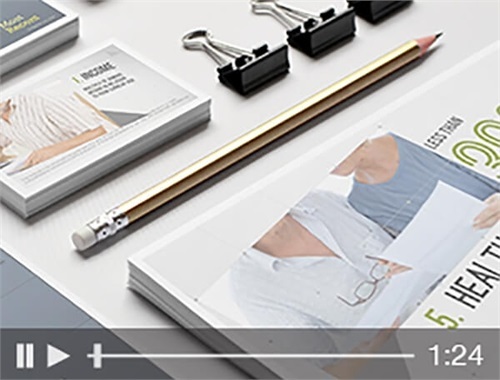 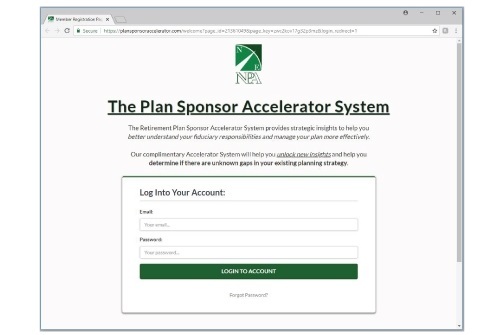 The Retirement Plan Sponsor Accelerator System provides strategic insights to help you better understand your fiduciary responsibilities and manage your plan more effectively. 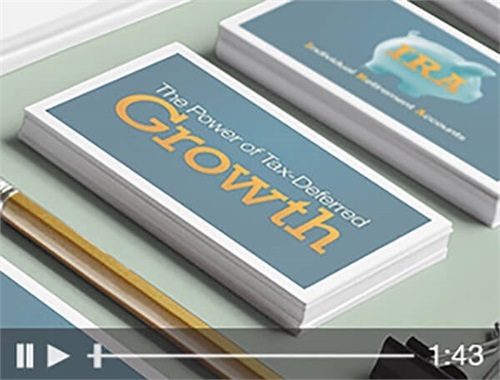 If you manage retirement plans above $1.5 Million, then you are invited to enroll in our complimentary Retirement Plan Sponsor Accelerator System to help you unlock new insights and help you determine if there are unknown gaps in your existing planning strategy. 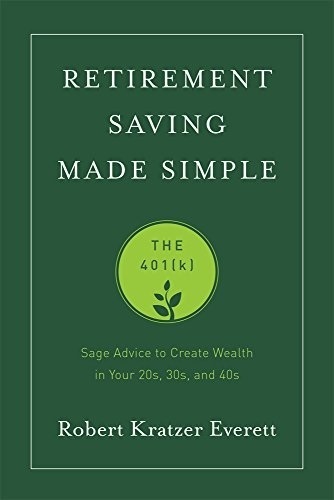 Bob Everett is the author of Retirement Saving Made Simple: the 401(k) - Sage Advice to Create Wealth in Your 20s, 30s, and 40s.